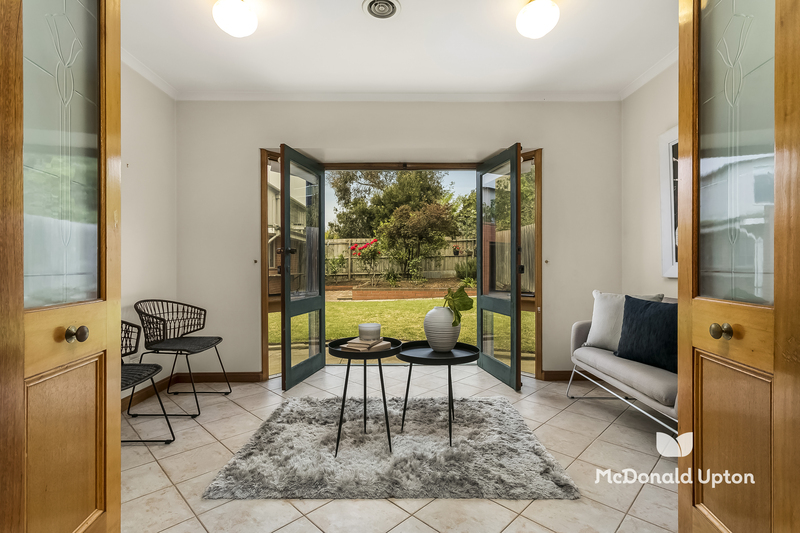 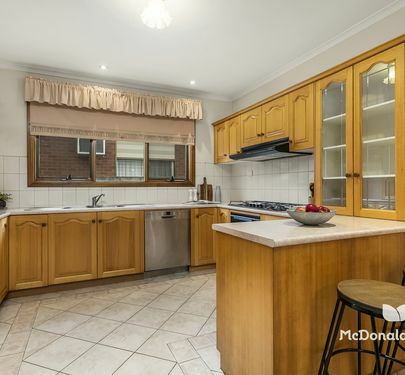 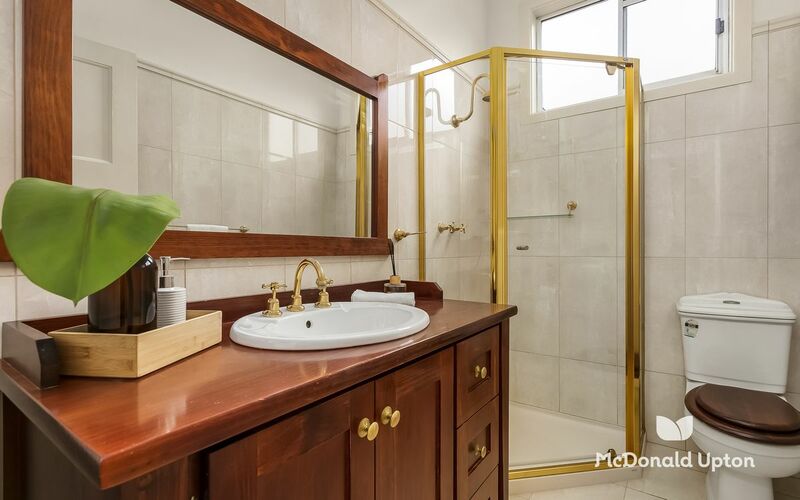 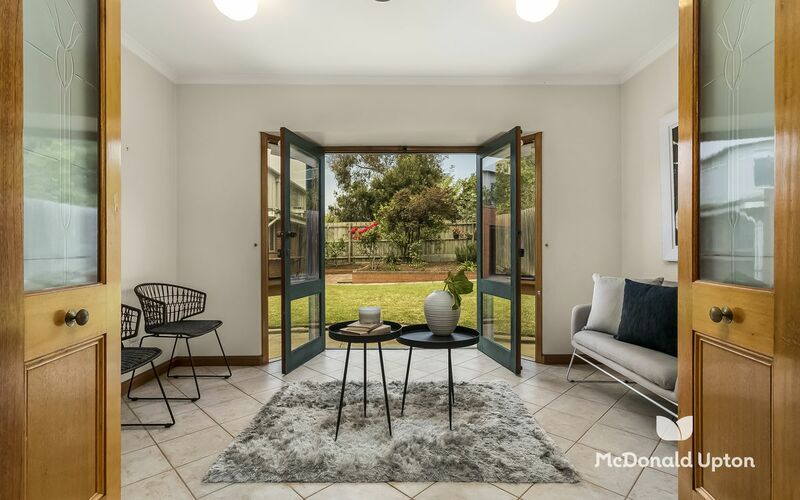 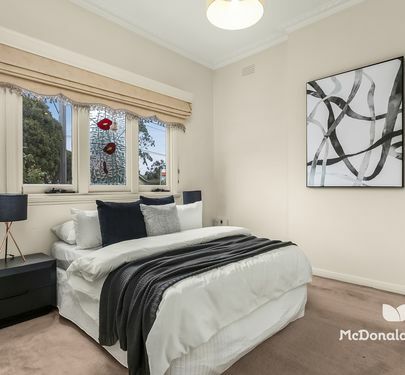 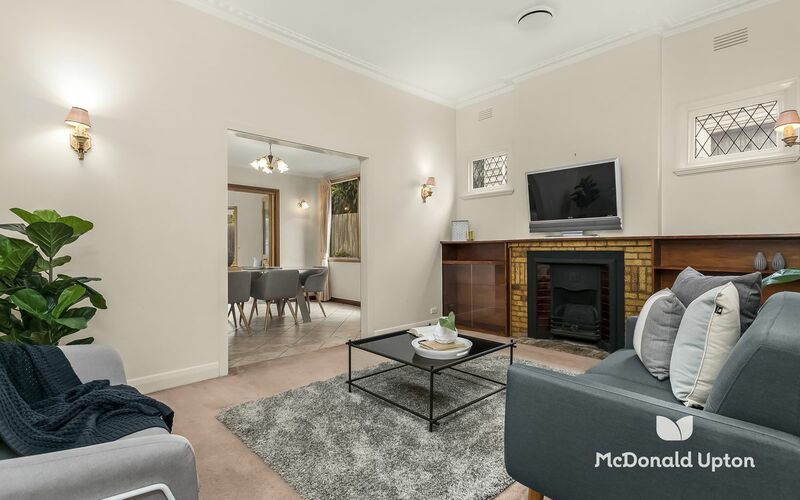 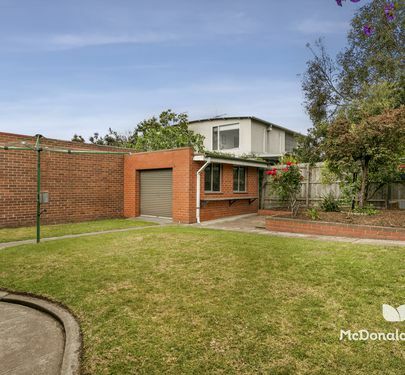 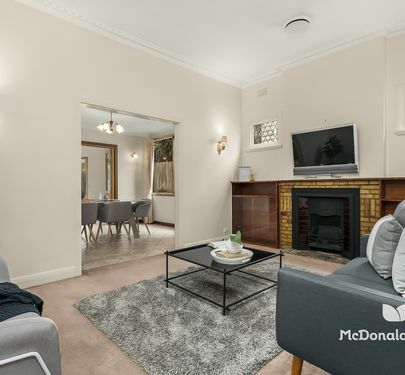 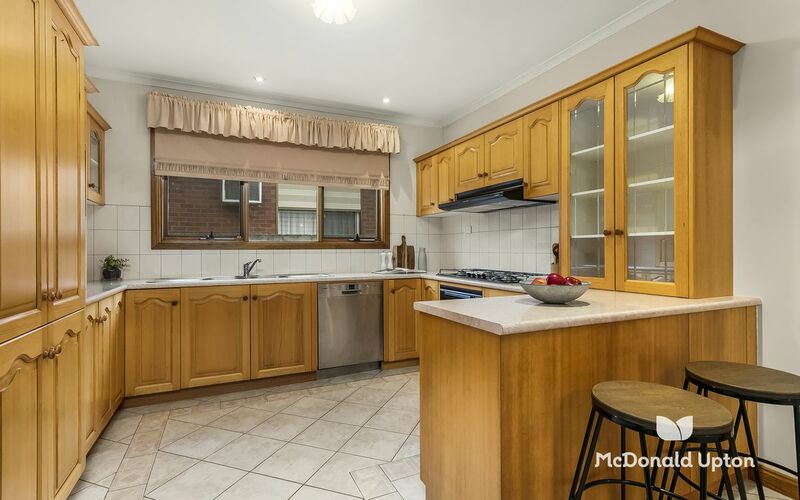 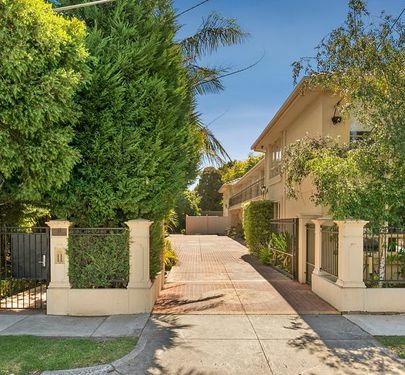 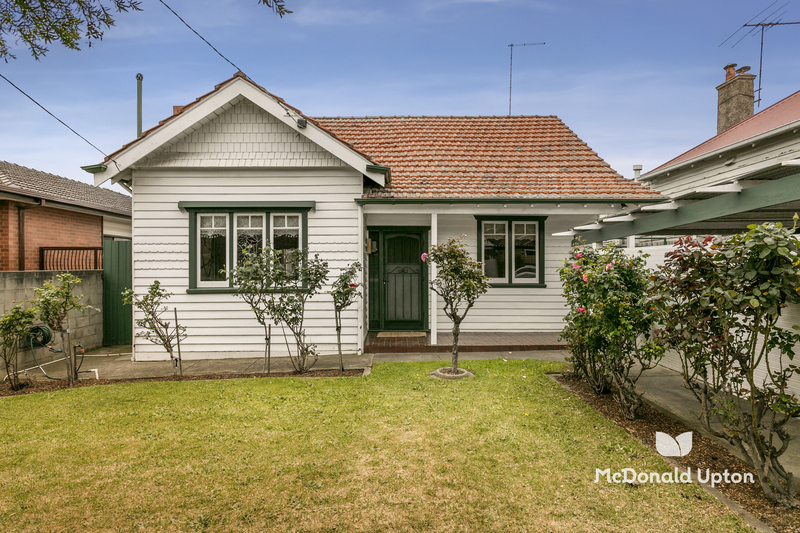 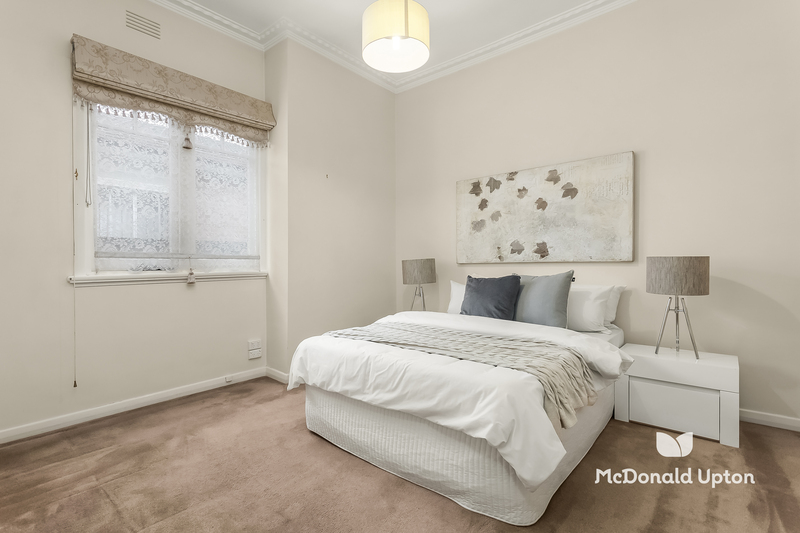 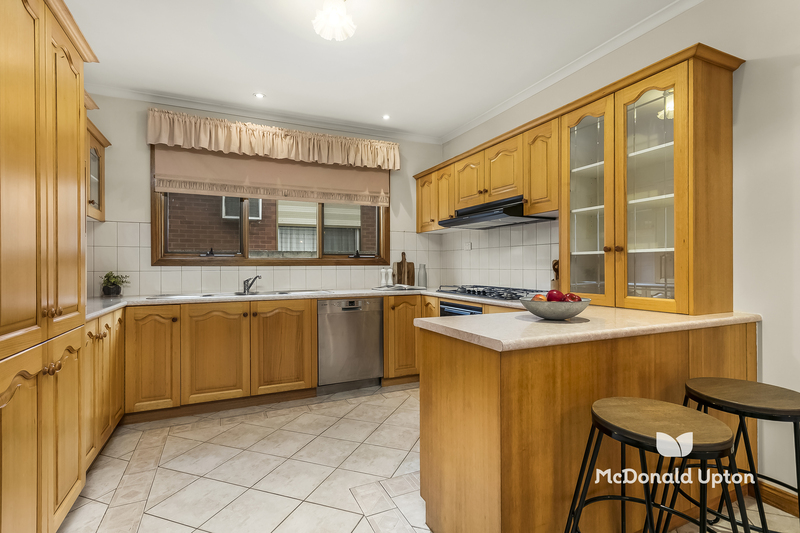 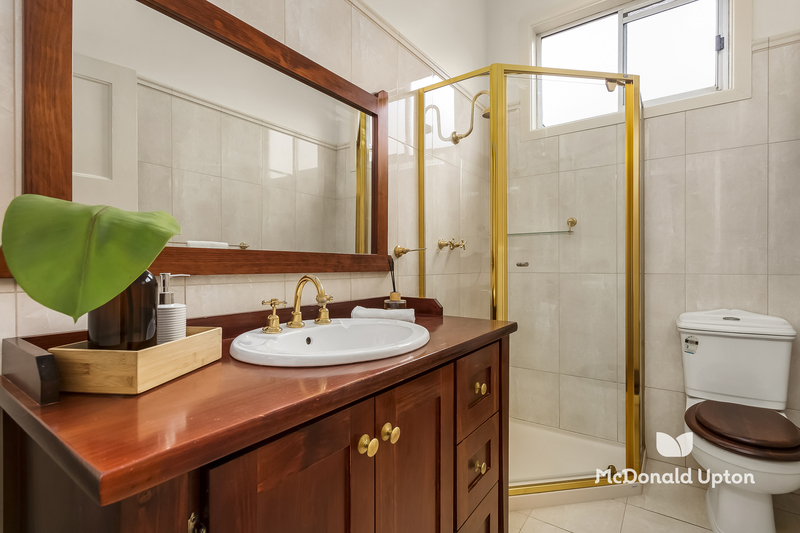 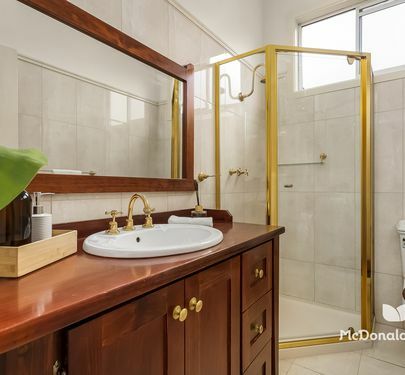 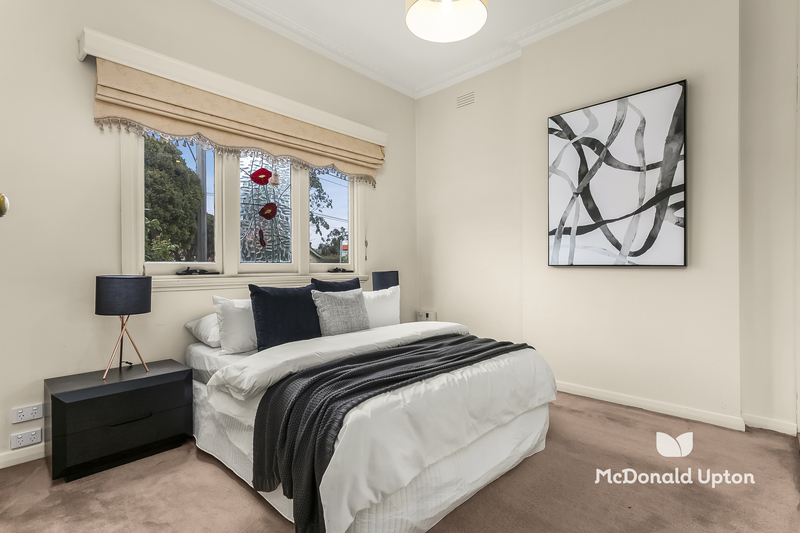 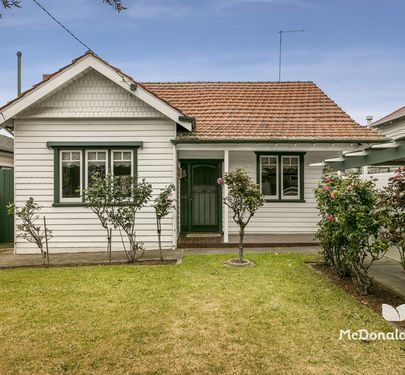 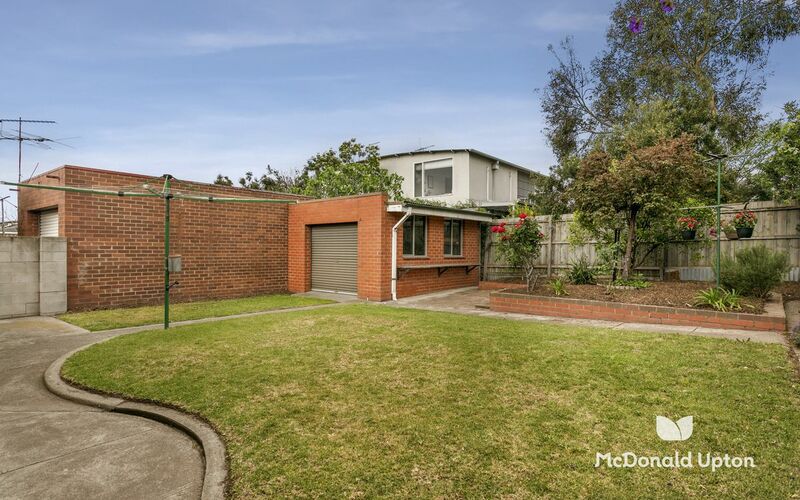 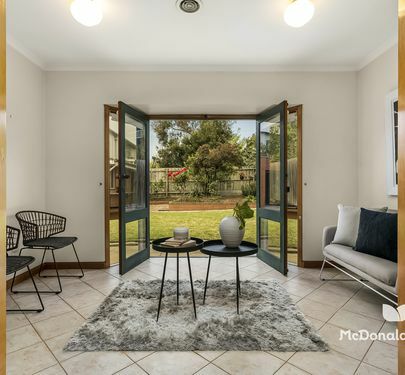 Perfectly situated 4 km's from the Melbourne CBD, this beautifully cared for home offers family living, a north facing rear yard ,off street parking and a brick storage shed/workshop or studio. 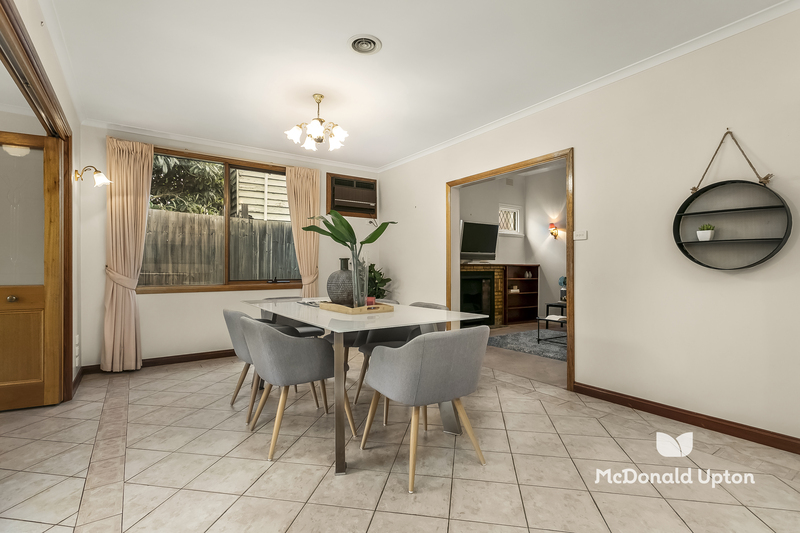 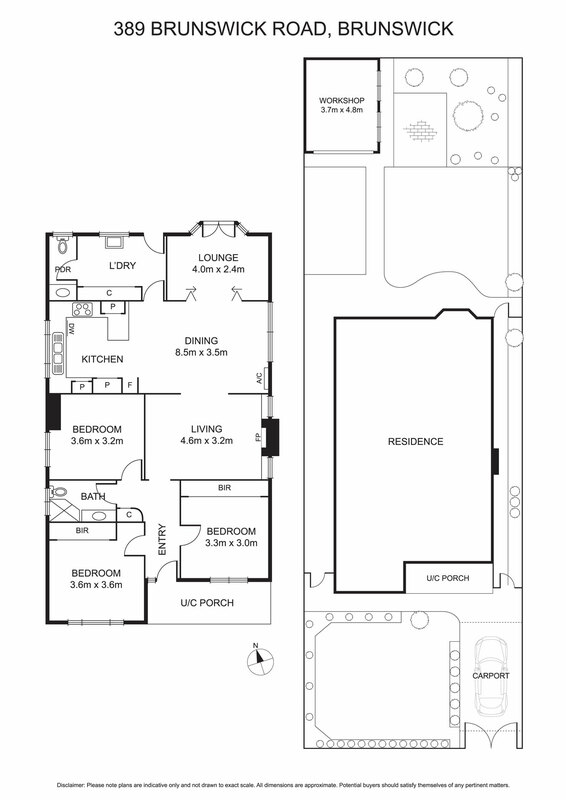 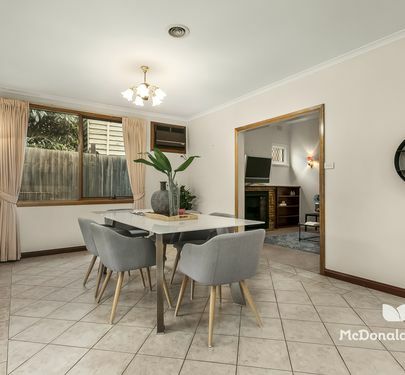 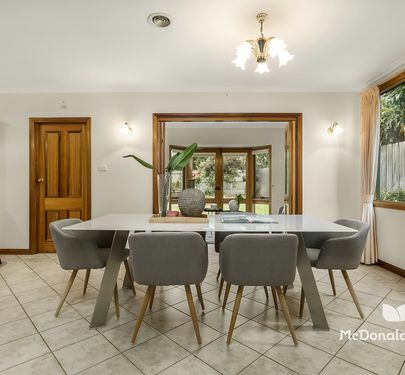 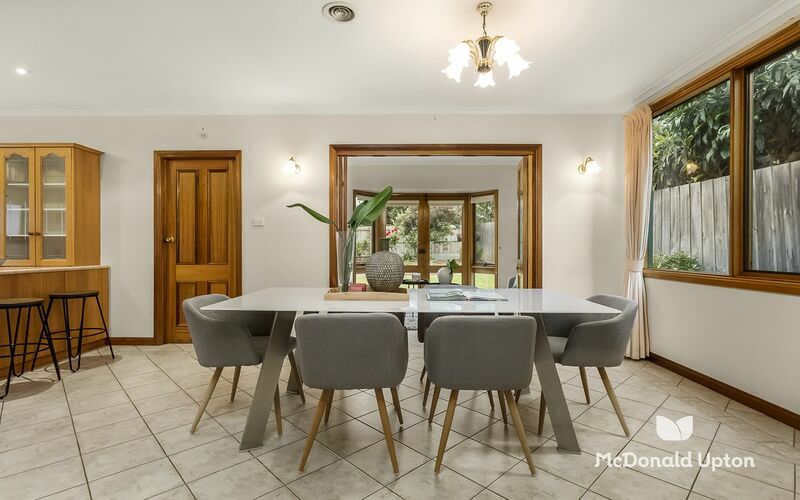 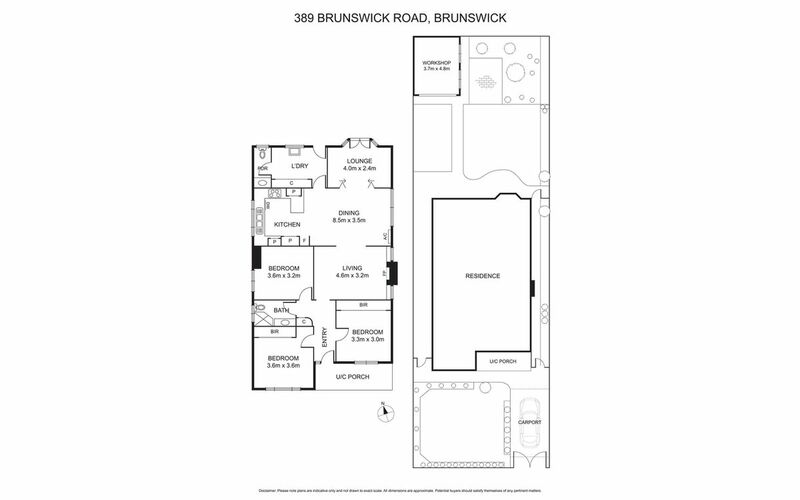 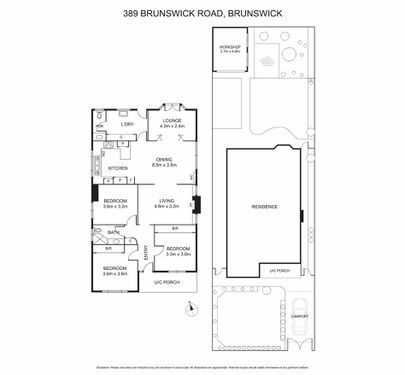 -formal dining or sitting room opens directly onto decking and rear yard. 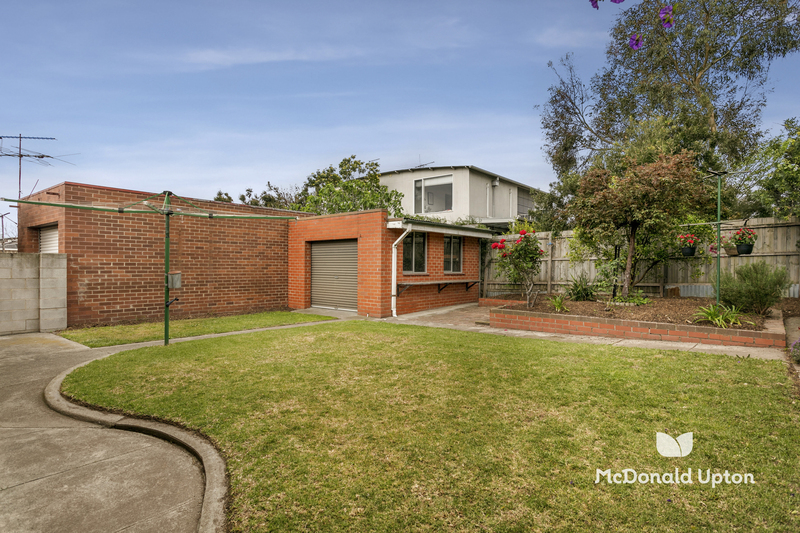 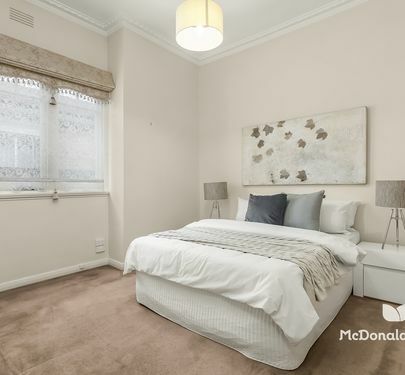 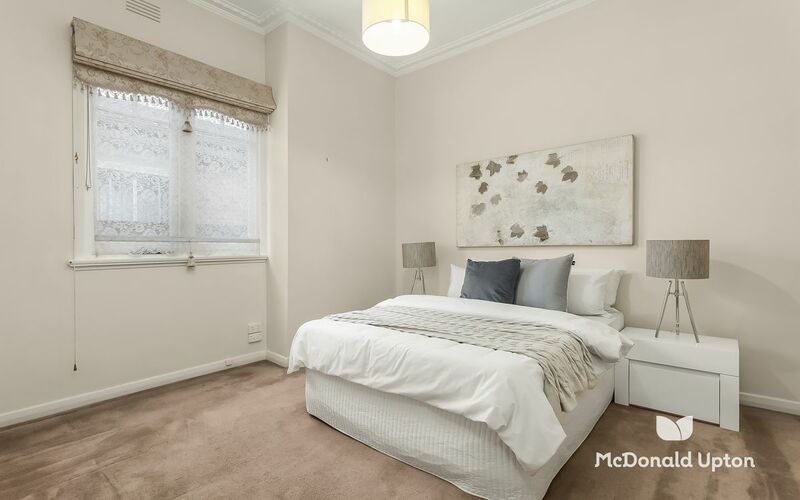 Walk to Grantham Street shops, tram on the corner, train 10 minute walk and the parkland surrounding the zoo.